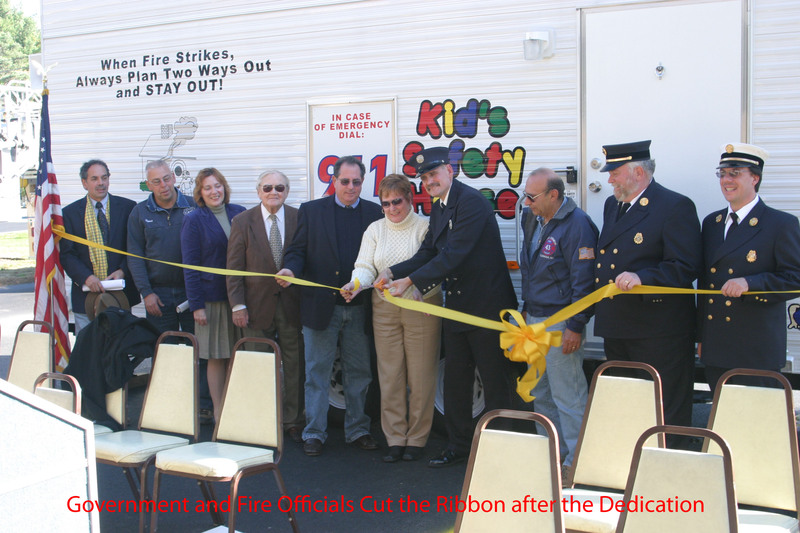 FISHKILL – On Sunday, October 30th 2005 under beautiful blue skies, the Rombout Fire Company welcomed local Government and Fire Officials to Station 1 for the Dedication of our new Fire Safety Trailer. 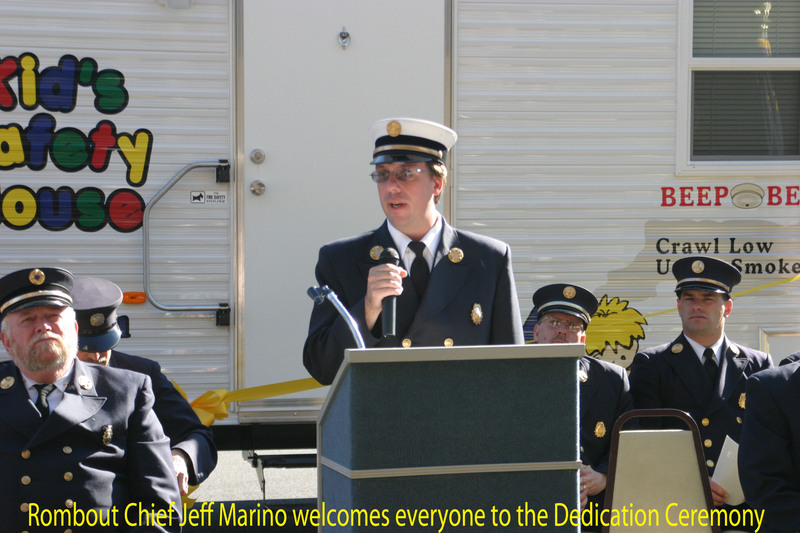 This Fire Safety Trailer could not have become a reality without the countless hours of work by Firefighter Paul Messina. 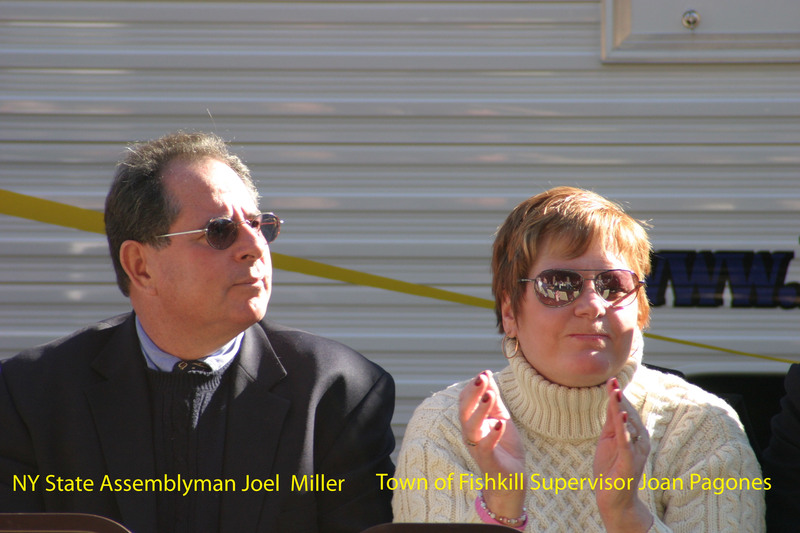 Through his hard work, along with the assistance of numerous Local, State, and Federal Government officials, a FEMA Grant was obtained for the purchase of this Trailer. 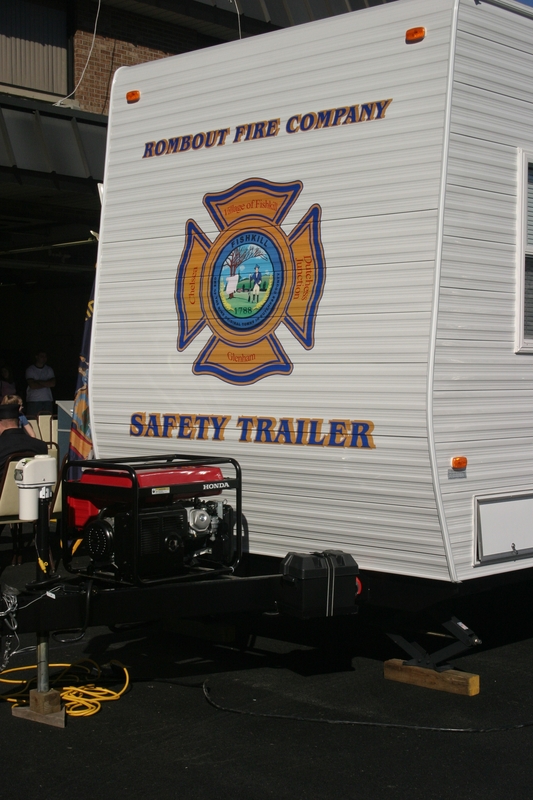 Our Fire Safety Trailer is an invaluable asset to our community. 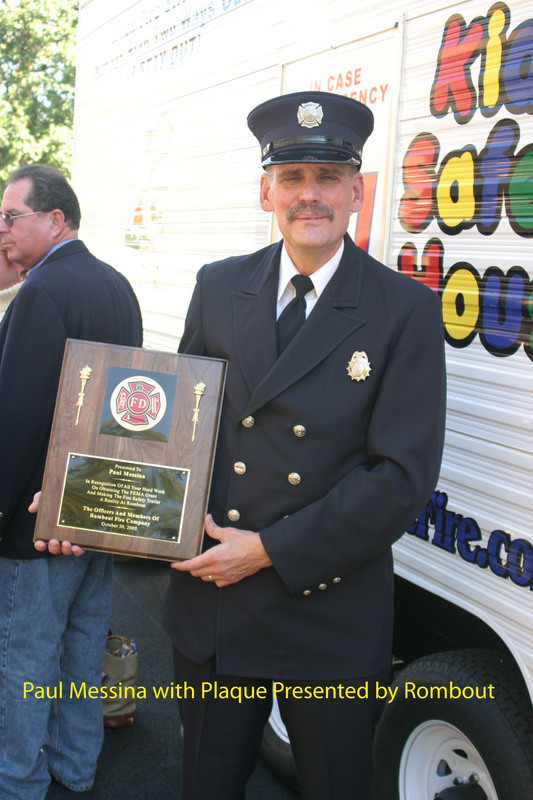 It features the latest technology in teaching children Fire Safety, how and when to dial 911, and what to do in the event of a fire. 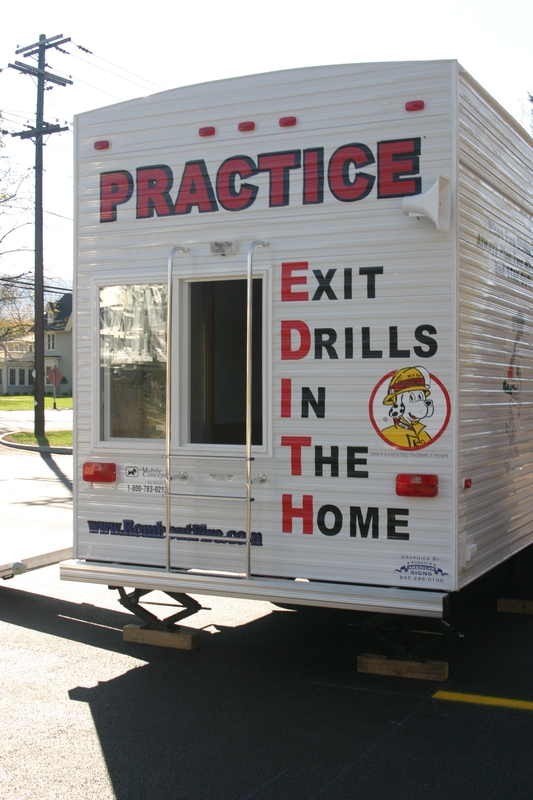 Through this interactive training concept, we are able to keep the children focused, and they enthusiastically partake in each lesson. 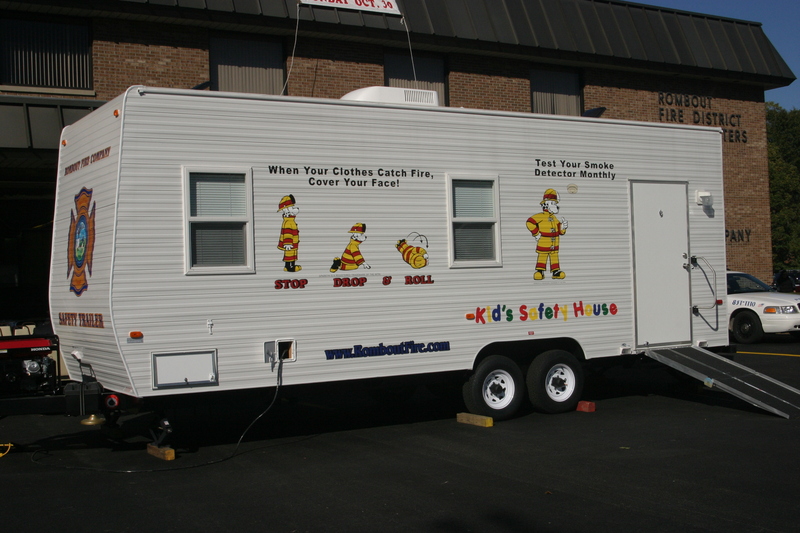 If you would like to have our Fire Safety Trailer make an appearance at your school or organization , please call the Fire House at 845-896-8620.